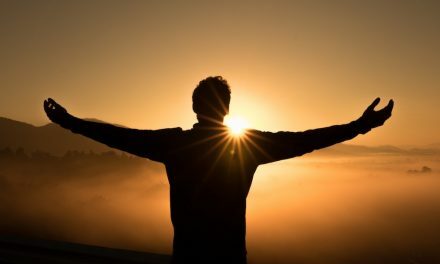 We do much on this blog to acquaint our readers with new songs for worship. 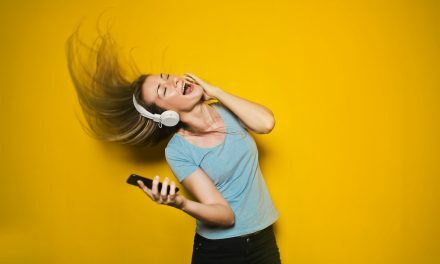 Our Top 20 Worship Songs of the week gets lots of readership. I call it the “weekly worship vitamin” as it helps you to keep current with songs being used in worship in churches around the nation. Why is this important? 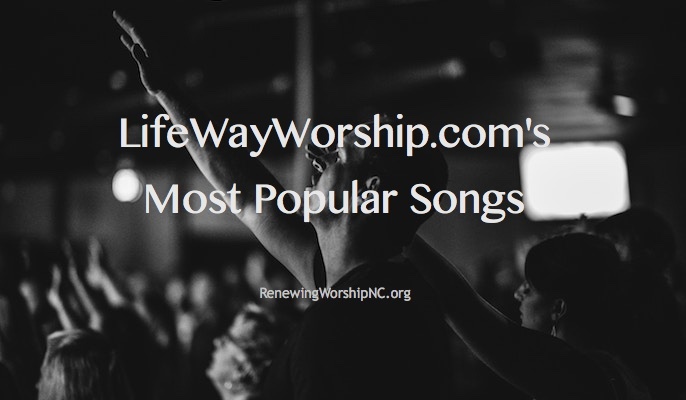 LifeWayWorship.com has just begun a new list of their most popular songs. Here is their most recent listing along with links to the products. 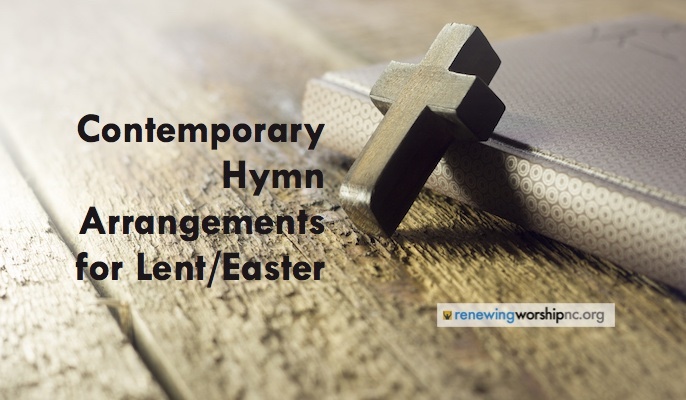 Take a look at become familiar with some great songs that may be useful in your church.